Here’s a sneak-preview of what I have been working on for the last three months. 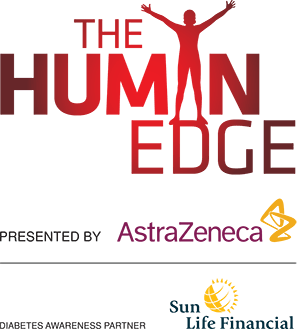 This is the newest and largest-ever permanent exhibition at the Ontario Science Centre — The Human Edge. My job as a writer/editor has been to write copy for the exhibit panels, screen copy for the digital interactives and scripts for audio and video productions. My contract wraps up next Friday, but I’ll post pictures and talk a bit more about writing for the science centre after the exhibition launches on December 7. Meanwhile, take a look behind the scenes to see what it takes to bring an exhibition to life — from concept to the exhibit floor. Post by Ontario Science Centre. Sounds fantastic! I can’t wait to see it!